My thesis, “The Operational Problem of Fire Control” which can be dowloaded at www.brand.lth.se, is about fire fighting tactics. So what is tactics? Tactics is about how resourses are used in the best possible way, considering the need for help, the dynamics of the situation and a number of other parameters in the situation, with the purpose to gain and maintain control. A bit more simplified one can say that tactics is about doing the right thing at the right time. A set of fundamental tactical principles should be the basis for how any accidents or emergencies are managed. Such a set of fundamental tactical principles should be based on how to best provide assistance to people, property or environment. A fundamental tactical basis should allways strived for, regardless of organizational affiliation, hierarchical level, whereabouts, etc. Tactics as a phenomenon can not be related to a certain individual or function. Consequently, tactics is about results of those measures that are taken during a fire and rescue operation – what we are looking for to achieve from a strict but not exclusive physical point. An interesting concept that I have been working with, is the concept of control (as in command and control). 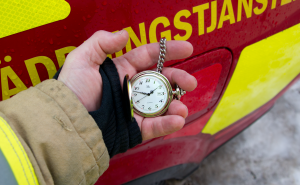 What do we mean by control (in relation to a fire and rescue operation)? When do we achieve control? What parameters and factors are crucial for achieving control? A lot of my experimental work have such questions as a basis. A few of years ago, together with some friends I published a book on command and control which has been translated into English. 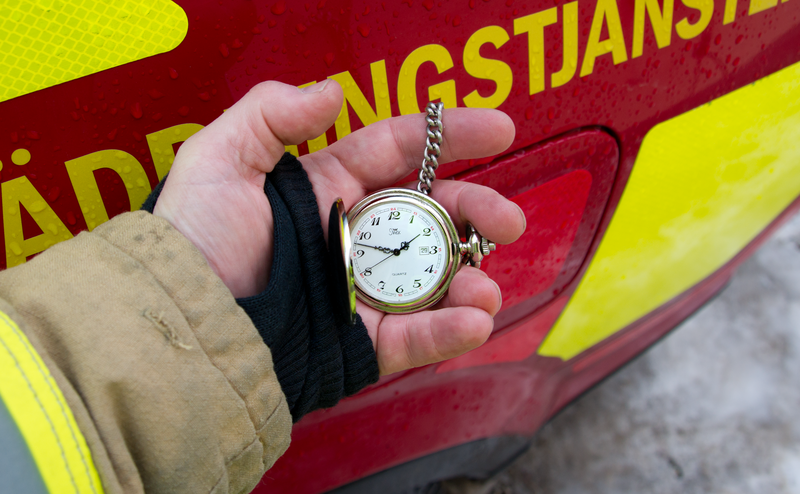 The book can be ordered from the Swedish Civil Contingencies Agency (MSB).